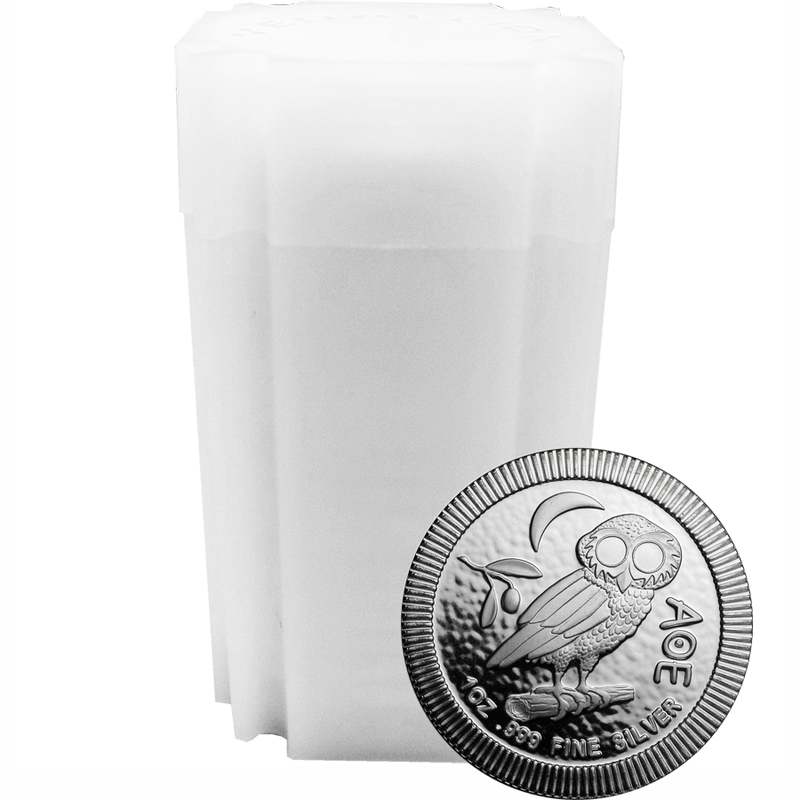 This bundle contains 20 x 2019 Australian Kookaburra 1oz Silver Coins supplied in a sealed roll. 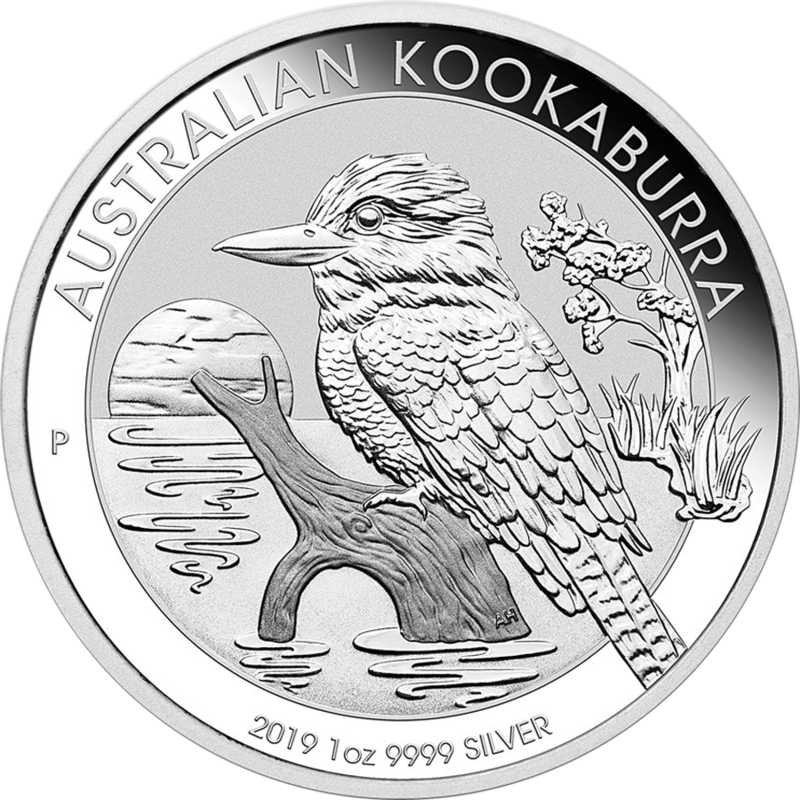 The 2019 Australian Kookaburra 1oz Silver coin is the latest in the Kookaburra range from The Perth Mint. Each coin features a detailed design of a Kookaburra within a lake/wetland scene perched on a half-submerged branch with a setting sun on the horizon. Also shown on the coin is ‘AUSTRALIAN KOOKABURRA’, the year-date, weight and fineness. The Perth Mint's 'P' mintmark also features in the design. The obverse of each coin bears the Jody Clark effigy of Her Majesty Queen Elizabeth II and the monetary denomination. 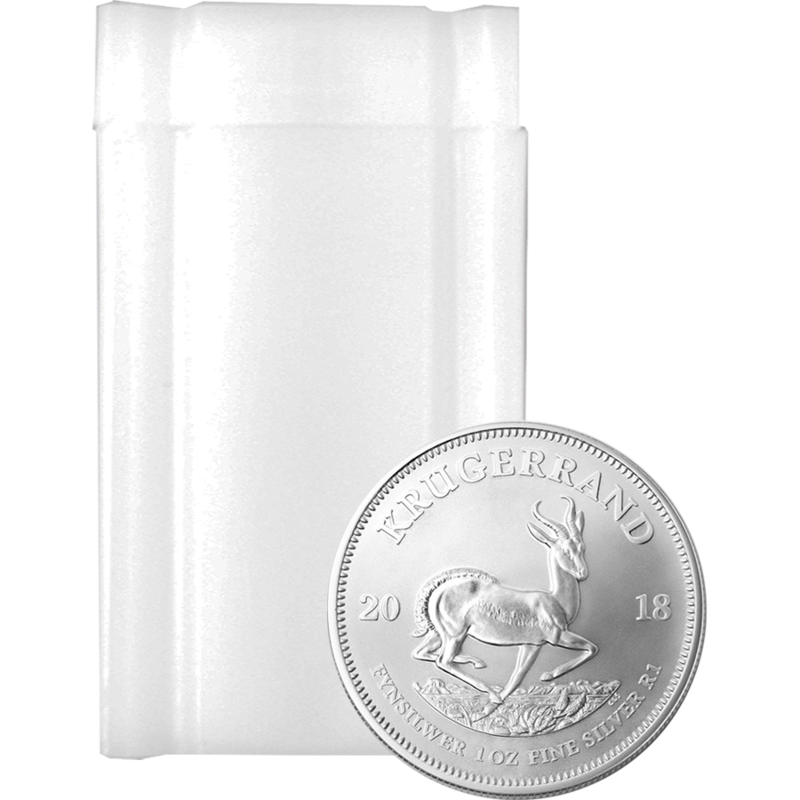 Total weight of the bundle is 20 Troy Ounces. Dimensions: Diameter: 40.60mm. Thickness: 2.98mm. 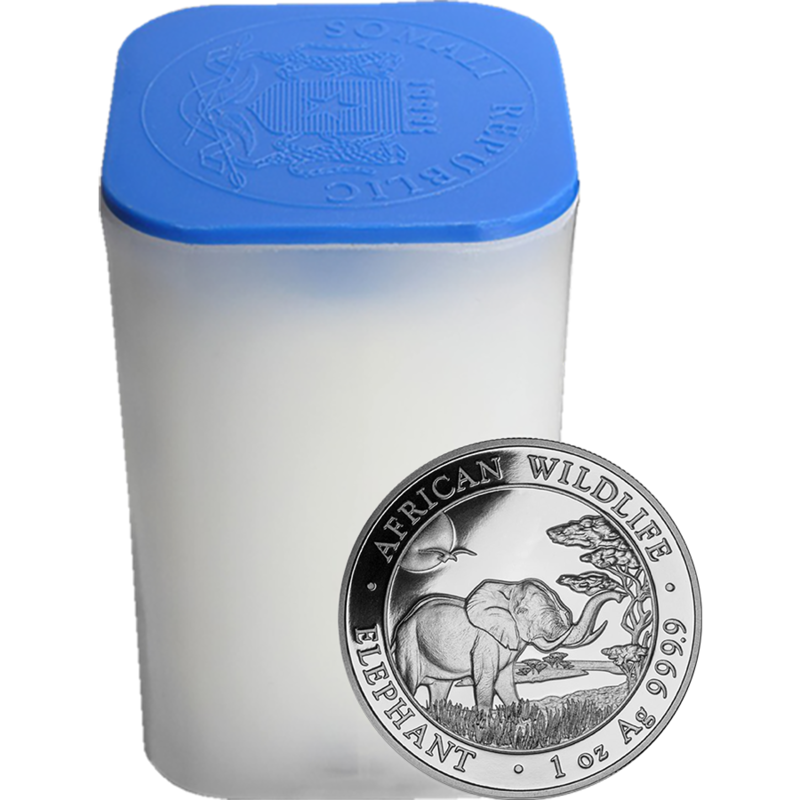 Each coin is supplied in its own protective plastic capsule. Supplied in a sealed roll. 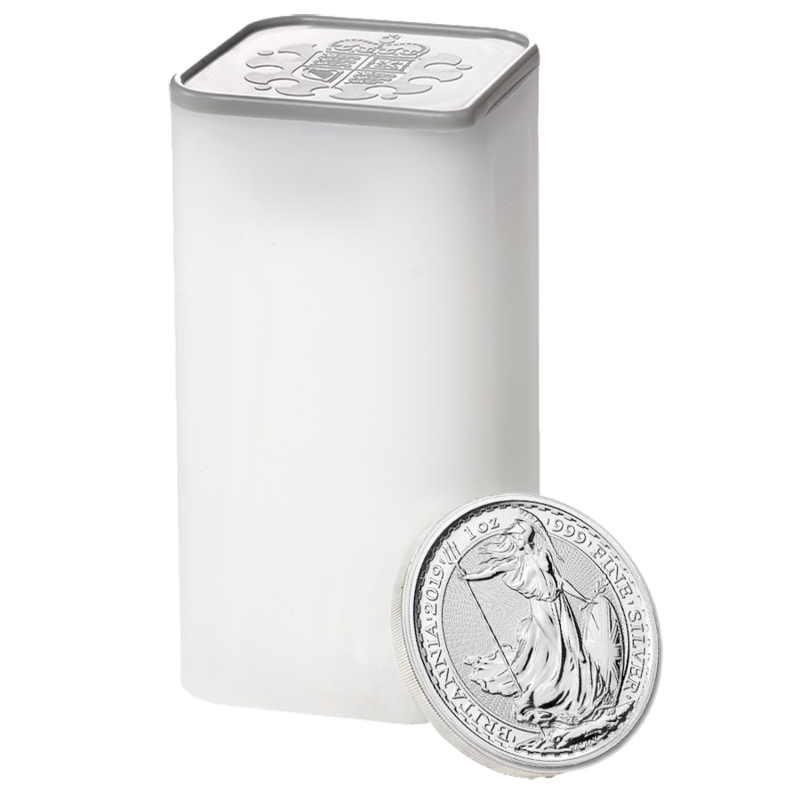 The Australian Silver Kookaburra series from the Perth Mint began in 1990 and is the longest-running bullion program from the mint. The design on the reverse of these coins changes yearly. The laughing Kookaburra is the largest member of the kingfisher species, and a bird synonymous with the Australian bush. This bird species is indigenous to Australia and is known for their call, which is said to sound like echoing human laughter. 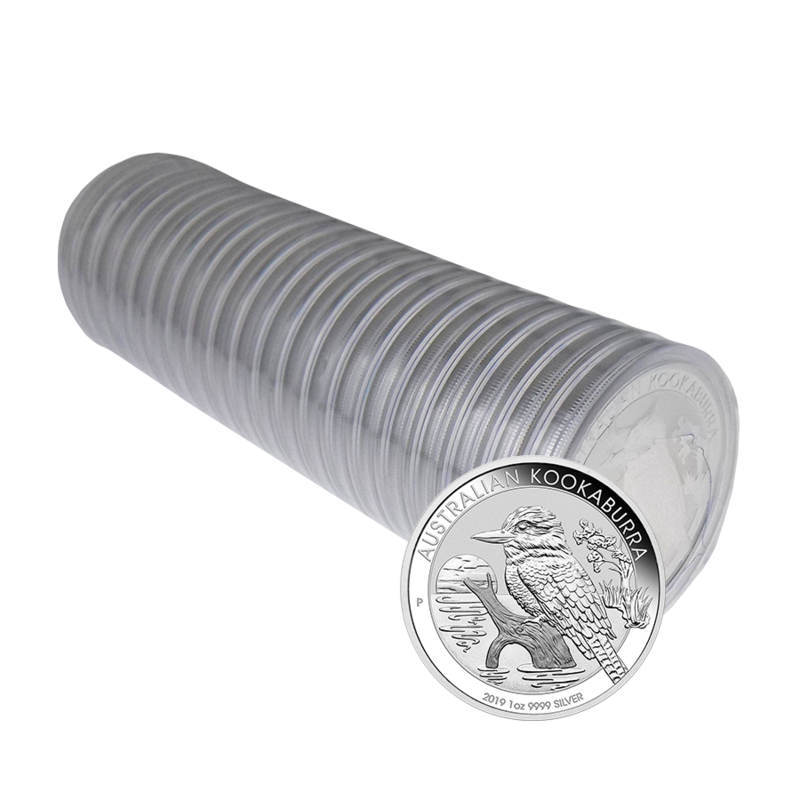 This collection offers you a cheaper way to buy 20 Australian Kookaburra coins. If you are looking to buy greater quantities, you may find the Mix & Match section offers you the best price for these coins.